As most European countries are net importers of crude oil and natural gas, they have largely relied on Russia’s vast natural resources to meet domestic demand for energy. Russia is particularly important to Europe as a natural gas supplier, as it's well-positioned to provide much of Europe with natural gas via pipelines. As the "Beast from the East" brings snow and severe cold to Europe, EU member states turn to their longstanding partner Gazprom to tackle the challenge, Andrzej Szczesniak, an energy security analyst, told Sputnik, explaining why Poland would rather freeze than embrace the Russia-led Nord Stream 2 project. 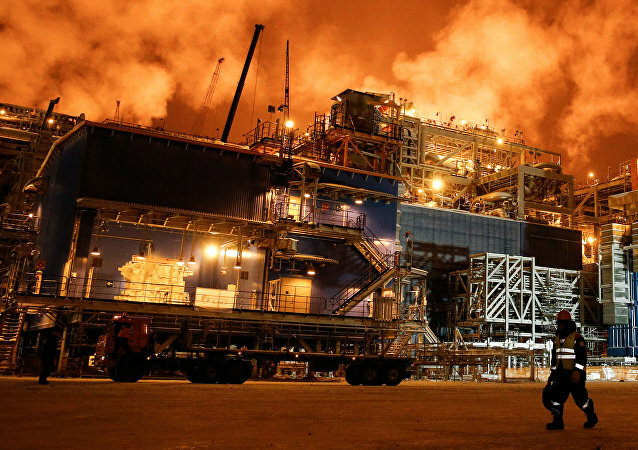 US liquefied natural gas (LNG) supplier Cheniere Energy will supply energy giant China National Petroleum with about 1.2 million tonnes of LNG annually beginning this year and continuing through 2043, the American company announced Friday. As Israel tried to warn off foreign companies from accepting a Lebanese tender on a natural gas deposit located in the area of the Mediterranean Sea claimed by both Lebanon and Israel, it received a sharp rebuttal from Hezbollah. A majority of French and Germans, along with a considerable number of Britons and Poles, oppose the new US bill which may result in European companies being punished for cooperating with Russia. 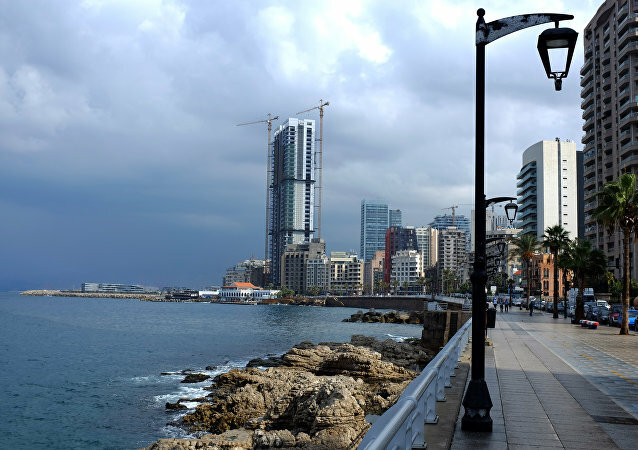 Beirut's approval of a bid by a consortium of Russian, French and Italian energy companies will help the Lebanese economy overcome the present difficulties, Muhammed Qabbani, the head of the Lebanese parliamentary committee on energy, has told Sputnik, adding that Russia's involvement is especially important for the project. Srecko Djukic, a Serbian former diplomat, economist and energy markets expert, says Belgrade must do everything in its power to convince its neighbors, and Moscow, of the need extend Russian natural gas deliveries into the Balkans. 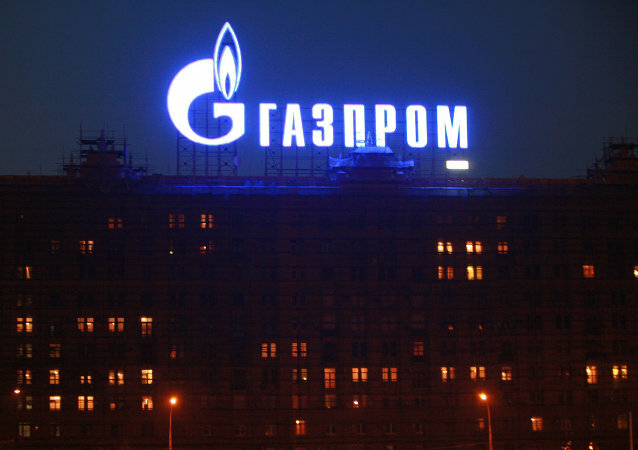 The calculations were made after Russian natural gas supplies, which arrive in Italy via a major Austrian gas hub, were temporarily cut off earlier this week. Russia's $27 billion gas project in the Arctic landmark project will help shore up Moscow's energy cooperation with China, but it's purely a business deal that will help relieve acute shortages of natural gas in China. Deliveries of natural gas from the hub in Austria's Baumgarten to the EU countries will be restored within the next few hours, Gas Connect pipeline operator said Tuesday. 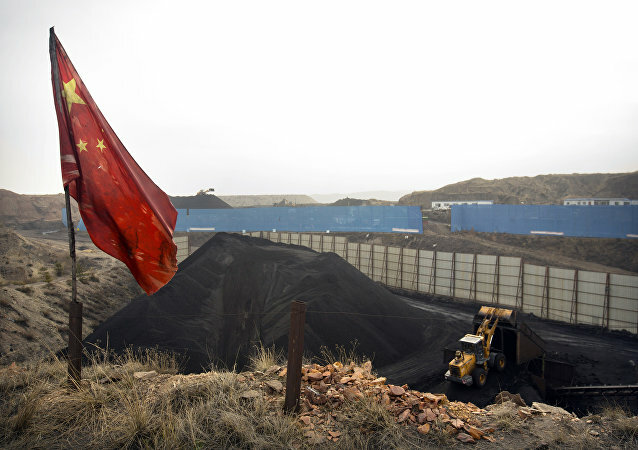 Natural gas in short supply as China tries to tackle air pollution by cutting out coal. The Rohingya crisis in Myanmar is only the tip of the iceberg: Geopolitical researcher and author Anthony Cartalucci told Sputnik that the US won't tolerate Southeast Asian nations' building closer ties with Beijing, predicting more violence along China's peripheries where the US can create and sustain it. The struggle for 3.5 million US citizens in Puerto Rico is "getting worse by the day", my guest who recently returned from the island tells me on today's BradCast. On today's BradCast: More corruption by top Trump Administration (and other) officials than we can barely squeeze into a single show. And most of it largely revealed over just the past week or so! The US is championing a new package of economic sanctions against North Korea, including the imposition of an oil embargo on the country following Pyongyang's latest nuclear test. Russian political analyst and Sputnik contributor Dmitry Verkhoturov explains why the new measure is likely to prove futile.